Focus on your business and use these Animated Neon Templates! 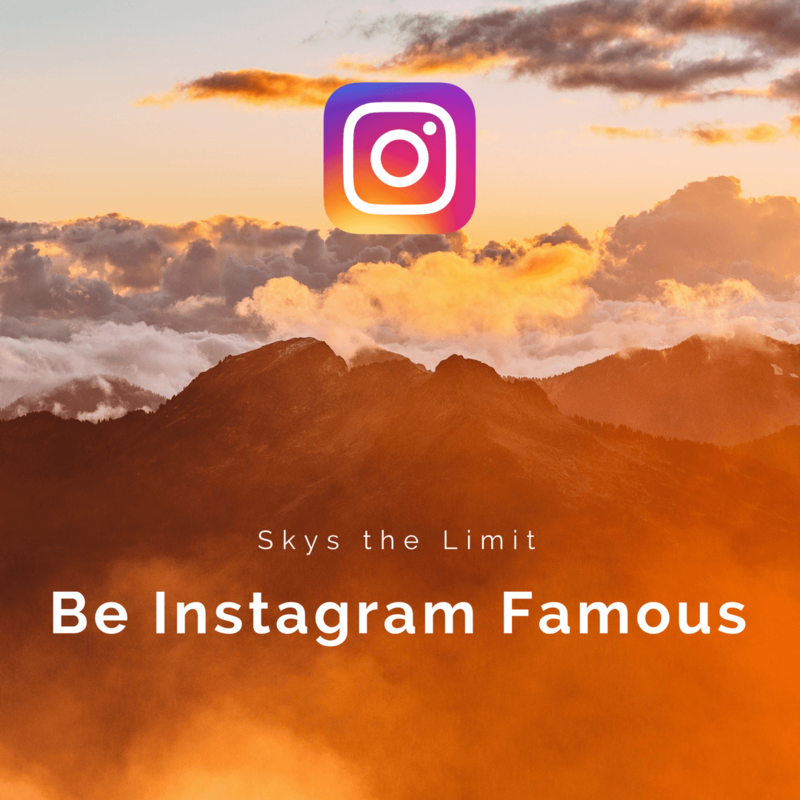 I made this Social Media Post Template pack with one thing in mind – “It has to be quick and easy to use” so everything is well layered in one-click smart objects which help you easily change: colors, fonts, text, photos, frames and effects. 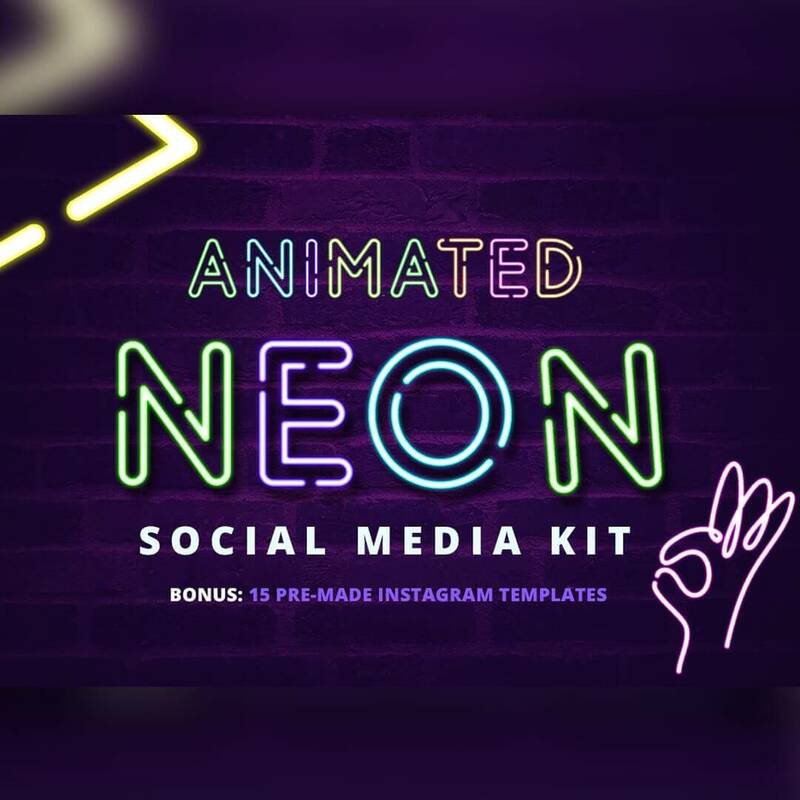 Social Media Animated Neon Templates – What you get? 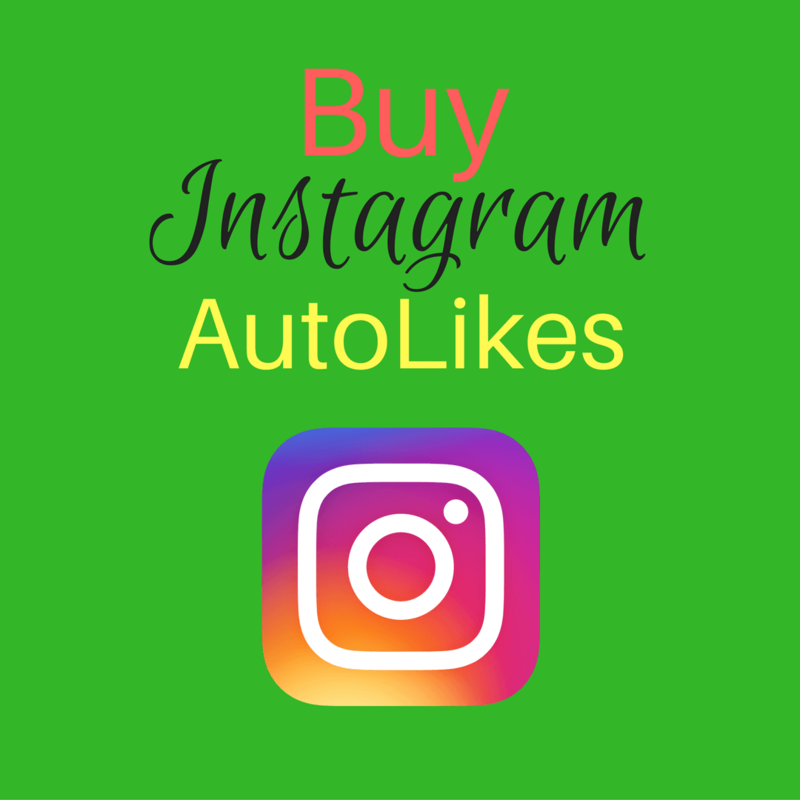 The design allows for quick and easy input so you can get your posts completed FAST. So take control of your posting content and get active on your Social Media Networks.